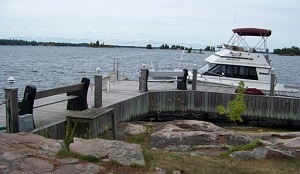 There are several places in the immediate area to rent boats. 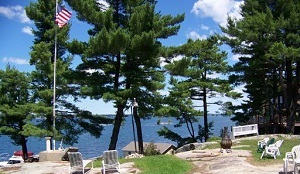 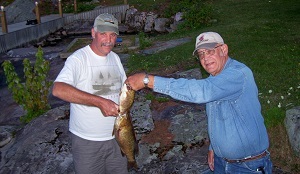 Visitors can also charter a fishing trip or board one of the local boat lines for a scenic cruise along the Seaway. 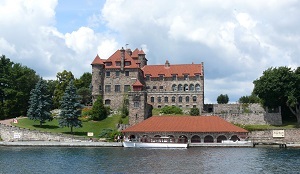 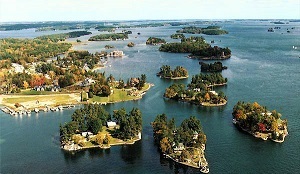 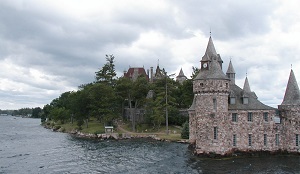 Check out this great introductory video to The Thousand Islands, courtesy of Helicopter!